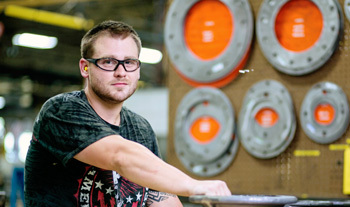 Please contact Kennedy Valve or any of our quality distributors for all of your AIS compliant materials. 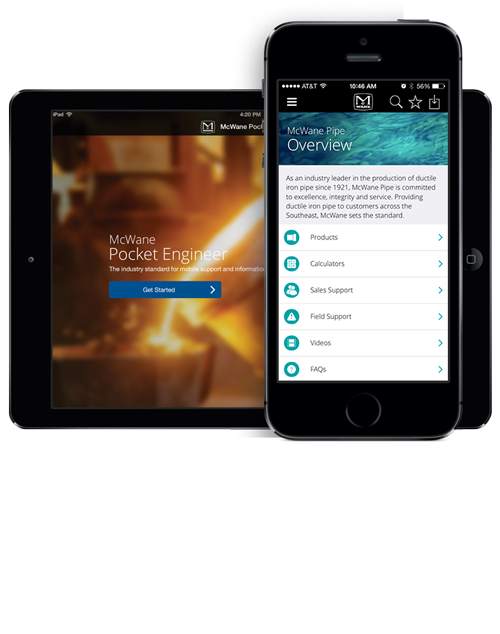 Kennedy Valve is proud to be a part of the McWane family of companies. 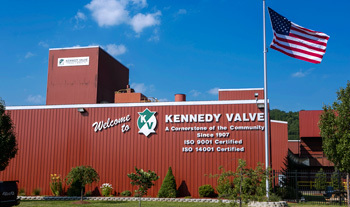 Kennedy Valve began operations in 1877 in Lower Manhattan, N.Y. In 1890, the operation was moved to Coxsackie, and then in 1907, Kennedy Valve moved to Elmira, N.Y., where it remains a cornerstone of the community. In the Sales & Support section, you can see the complete list of Kennedy Valve distributors organized by state. Contact information, including phone, email, website and address, is posted as well. The one tool you never want to be without.